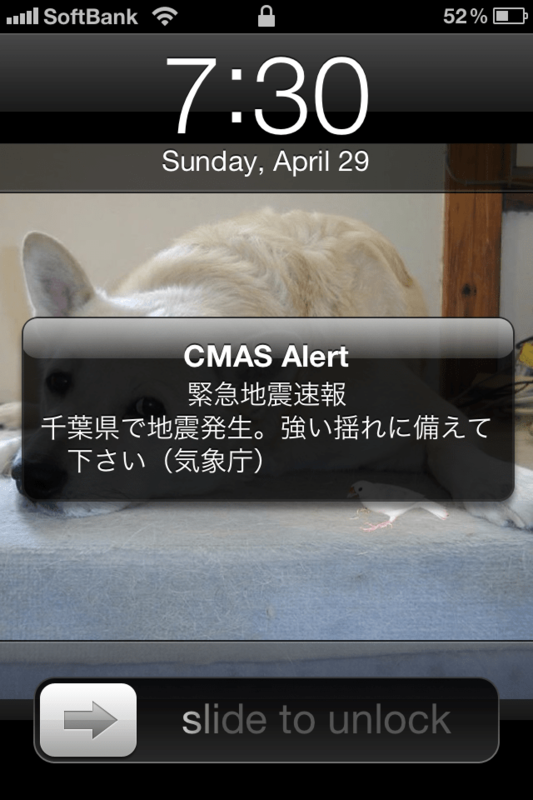 But the alarm came simultaneous with the quake, so yes, thank you for letting me know my house is strongly shaking. Too early. Mother nature should let you sleep. That was a 7:30 pm earthquake alarm.